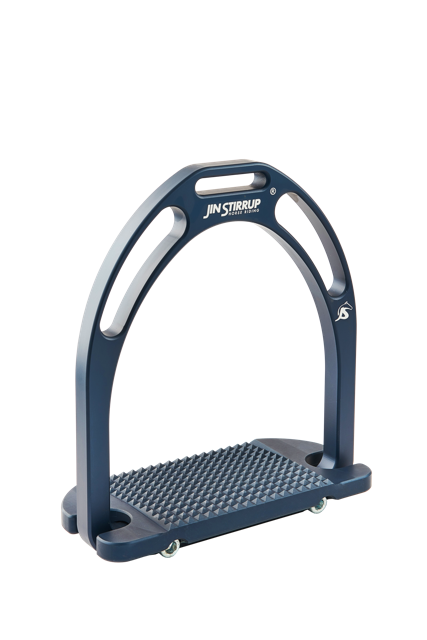 Jin Stirrup Opaques are also made from top quality aluminium and are engineered and designed to last in Australian Conditions. The ergonomic foot bed has also been introduced to this range due to it’s popularity amongst our riders. Our Opaque Stirrup offers the 4 % gradient footbed for maximum stability and grip. The colour process is obtained through odic oxidation, with an opaque finish.